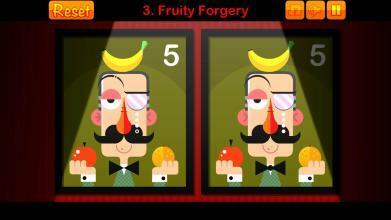 Squeeze your brain to work and complete various puzzle game and find the missing play button! 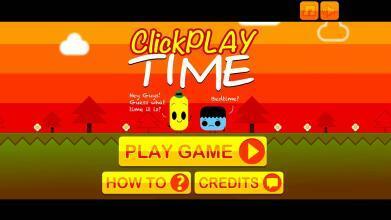 Interact with objects and solve logic puzzles in ClickPlay Time 2! Complete another batch of a dozen and a half tricky puzzles in this point and click game. The play button has gone missing once again! ClickPLAY Time is back with 20 more levels of clicking madness. Prepare to test your brain in this fun-addicting sequel. 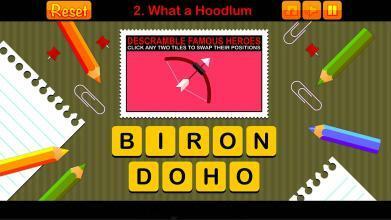 Solve different riddles to uncover the hidden play button as quick as possible. Think outside the square, and have fun! 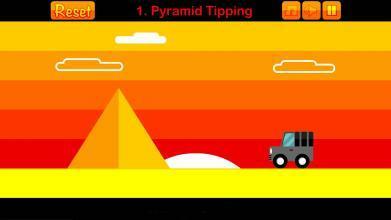 Try your best in Clickplay Time 2 with a wide variety of puzzles that will test your knowledge. Not all the quizzes are the same! Some include matching the same pieces, riddles, or click and drag. How far can you make it in record time and show off what you can do to the world? Only in this easy to play puzzle game will you find out. ClickPlay Time 2 is the sequel game to ClickPlay Time 1 and features more puzzles to solve, and with even more variation. The game features another 16 levels that are a lot different than the last. Each level is more trickier than its previous level. 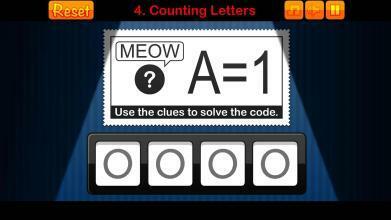 Decipher codes, find the correct sequence, and more with little to no instructions! 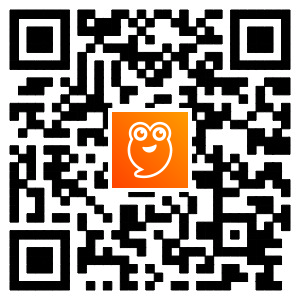 Have fun and try to figure out all 20 puzzles and press the play button! The game takes a while to load. Thank you for your patience.